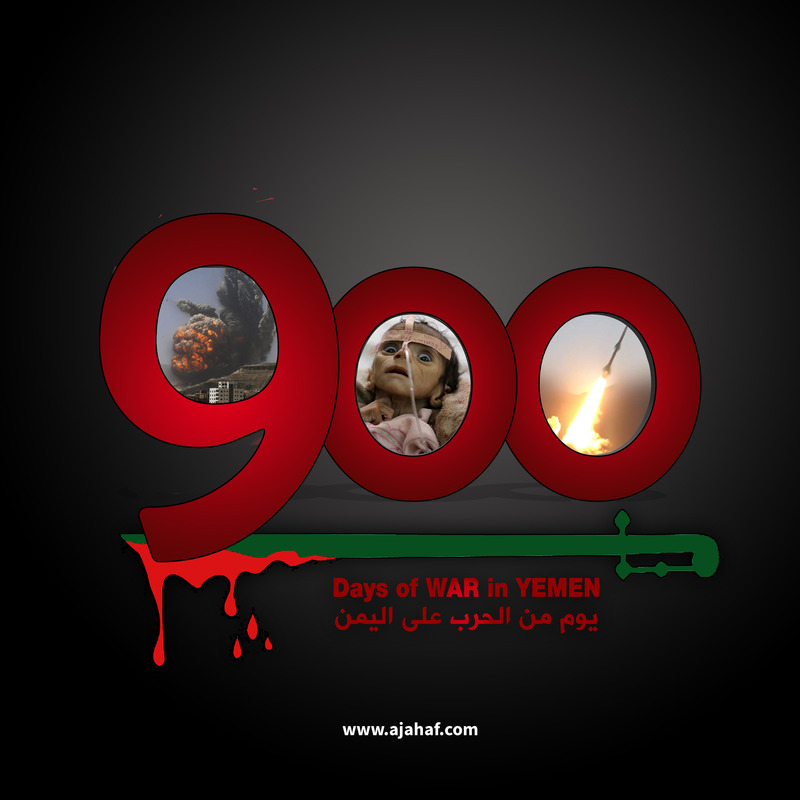 900 days of war in #Yemen .. Have no idea when all this will end..
Every day, since 26 March until today , dozens of Yemenis died in the war. Yesterday, today, tomorrow & for months. 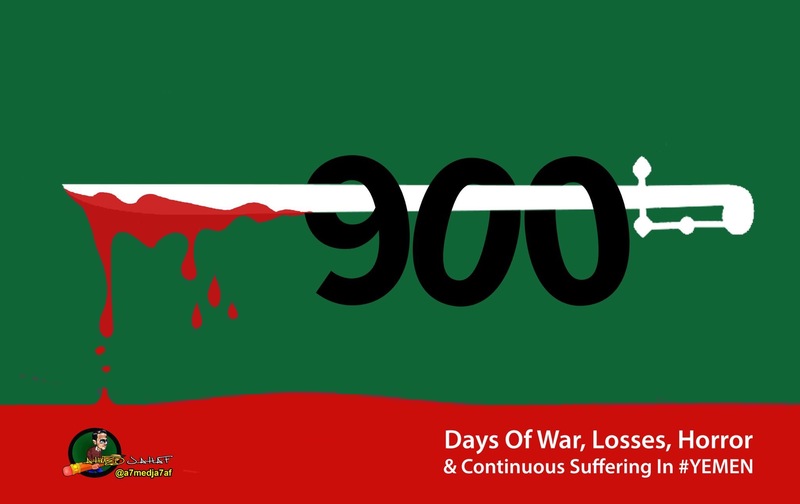 ‎كل يوم، منذ 26 مارس وحتى اليوم، يموتون الالف اليمنيين في الحرب. أمس واليوم وغدا وعلى مدى شهور.